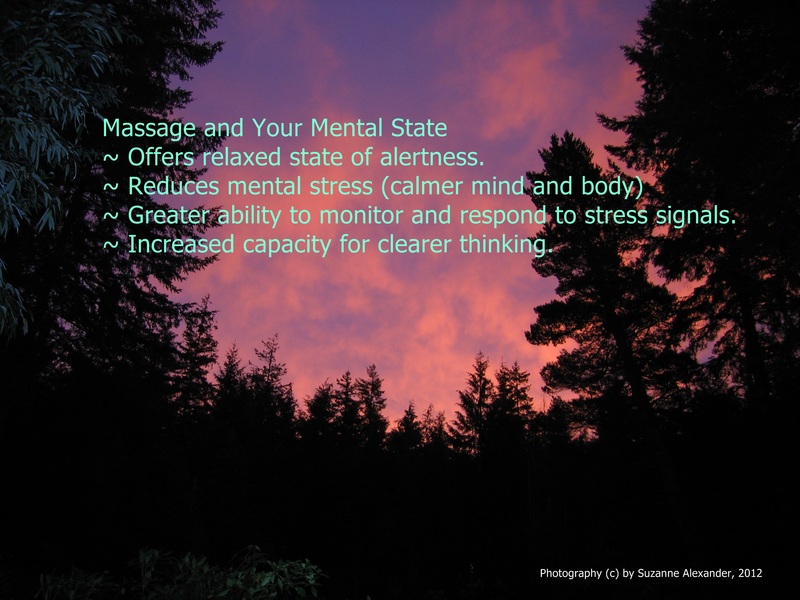 Suzanne has over thirty years experience as a licensed massage therapist and was the first licensed massage therapist to practice in Bandon, Oregon. 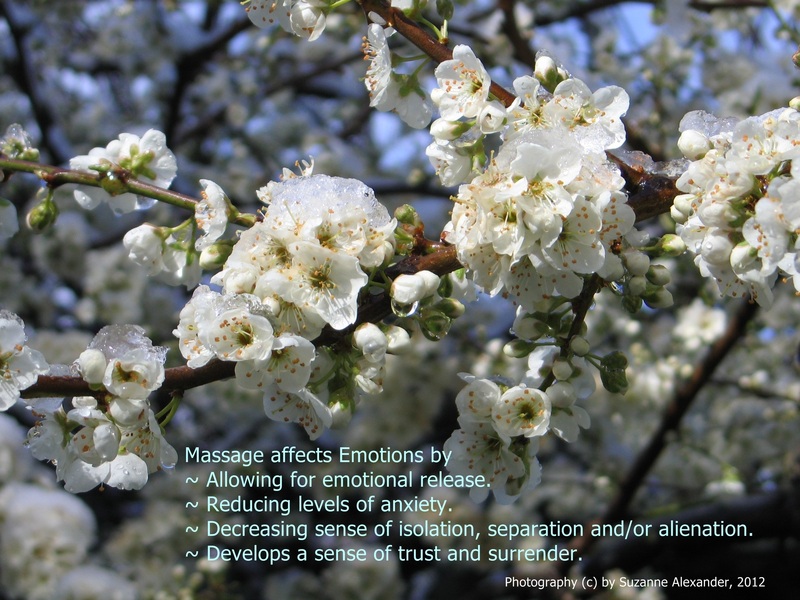 Suzanne has been professionally trained in techniques such as reflexology, deep tissue, craniosacral, Shen and Energy work, Fijian massage, and aromatherapy. 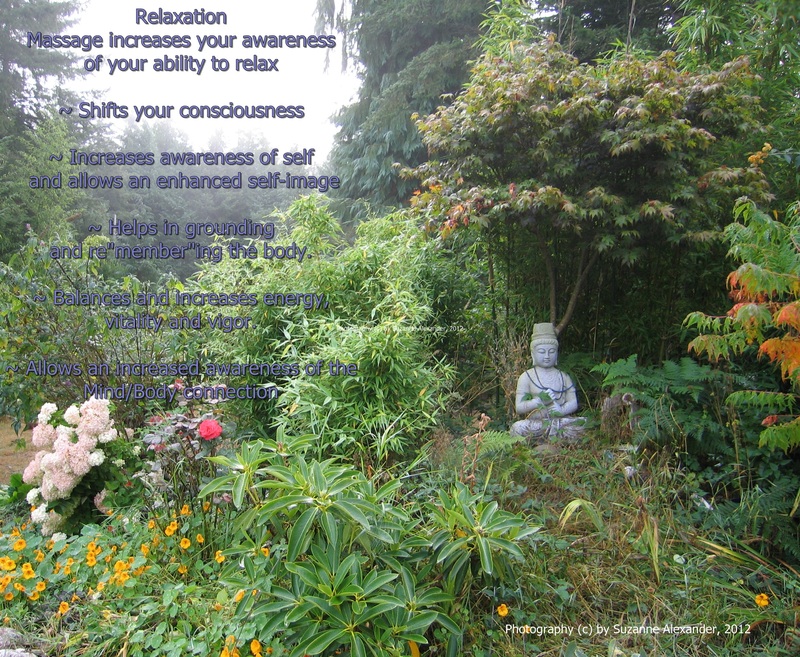 Combining expertise and training, Suzanne offers a customizable experience healing sore body muscles, awakening your natural body and soul. 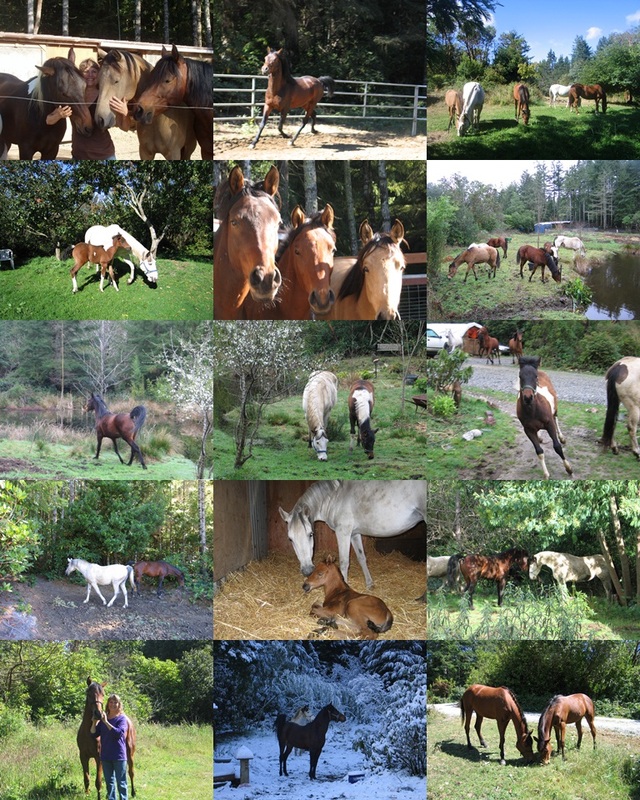 Suzanne operates a working ranch rescuing horses and offering a sanctuary from busy lifestyles. healing hearts, humans, and horses. Suzanne offers appointments at her office or at a location of your preference. While she attempts to accommodate individual requests, her schedule fills up quickly and it is recommended to reserve your preferred time and date as far in advance as possible.